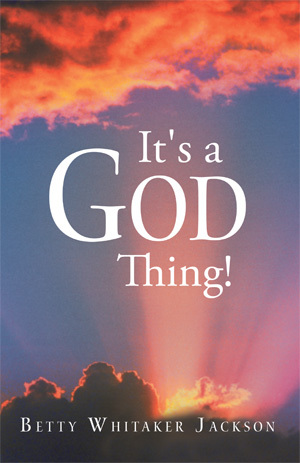 Home › Books › It’s a God Thing! In the words of John Phelps, everything in life is by divine appointment. Check out this book filled with Godincidences of New York City life, suspense, terrorism, romance, courting, and pastoral ministry. Grapple with eternal questions prompted by the book’s story.